After consulting with medical professionals in a variety of facilities, we've designed a group of unique products that provide the particular benefits healthcare environments demand. Only Mannington Commercial manufactures coordinating soft and hard surface flooring. Since Mannington Commercial manufactures both carpet and resilient products, we can help with transitions from one area of the facility to another — saving time, money and effort. Mannington LifeCare® products come in an array of aesthetically pleasing styles and coordinating colors. Stays new-looking for a long time. 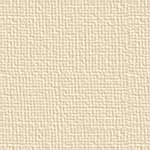 LifeCare® carpets feature Mannington ColorSafe®, a patented yarn treatment process that effectively resists color fade-out caused by bleach spills and splash-overs. Features a strong, durable construction. 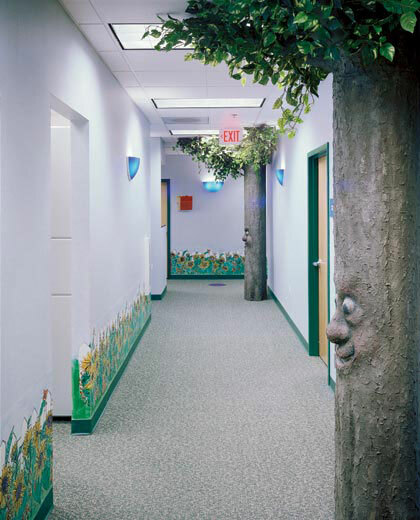 Constructed of premium DuPont Antron® nylon, LifeCare® carpets can easily withstand the heavy foot and roller traffic of healthcare environments.